After degraded forests were leased out to local communities to protect and manage 40 years ago, Nepal’s community forestry program has won international praise for restoring the country’s tree cover. Barren hillsides have been replaced by thick forests, wildlife has returned, and farmers have prospered because of ample fuelwood and fodder. The 2015 Forest Resource Assessment showed that Nepal’s canopy cover increased from 29% in the 1990s to 45%, representing more than 1 billion tons of carbon stock. 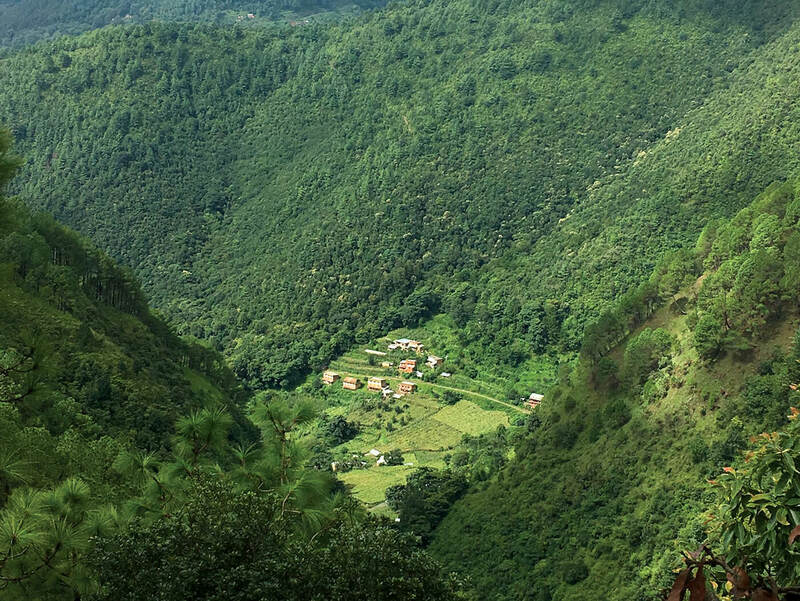 Although depopulation of rural Nepal due to migration played a part in reducing the pressure on forests, much of the credit goes to the 22,000 or more Community Forest User Groups across the country. Now, as the trees mature into commercially valuable timber, the emphasis has shifted from forest protection to its management. The question is: who should manage the forests in Nepal’s federal structure? Some forestry experts believe not enough was done to train local communities in the scientific management of trees to prevent degradation and fires, and picking suitable tree species. However, environmentalists argue that nature should be protected for its own sake, and to look for narrow economic returns from conservation is myopic. If the contribution of new growth forests to eco-system services for water supply, tourism and as a carbon sink are calculated, they say the economic contribution of Nepal’s community forestry is vast. They also add that forest management works well in countries with greater transparency. 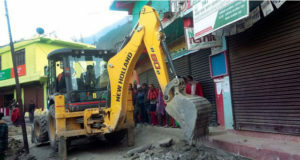 Given the level of corruption in Nepal, especially after many contractors got themselves elected mayors, rural municipalities have been exploiting natural resources. Allowing community forests to be ‘managed’ would destroy the forests. The 2015 Constitution placed national forests under the authority of the provincial governments, but it also listed national forests as the common right of federal, provincial and local governments. Then the Local Government Operation Act of 2017 provided rural municipalities the right to protect, use, manage, monitor, regulate as well as formulate and implement laws. These contradictory provisions have created confusion about who now owns forests. To make matters worse, the recently drafted Forest Bill curtails the rights of Community Forest User Groups, the very elected local committees that were responsible for protecting the forests under the 1993 Forest Act. For example, the new bill purposes that local user groups cannot sell extra forest products without permission of the government, unlike in the past when they could independently fix prices, sell timber and other products from their protected forests. 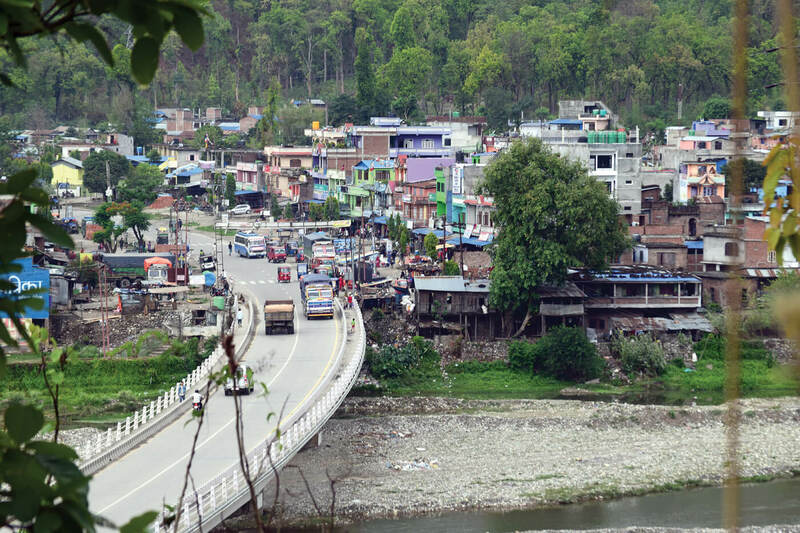 “Greater accountability at the local level helped us save the forests, but the new bill attempts to undermine that very foundation of our success,” says Bharati Pathak, chair of the Federation of Community Forestry Users Nepal (FECOFUN). She warns that the bill will result in widespread deforestation, with negative impact on the environment, biodiversity, tourism and local livelihoods. Community forests have been threatened ever since local and provincial elections last year. Many contractors, loggers and quarry owners got themselves elected to local councils, and cases of poaching, illegal logging and encroachment into community forests have shot up. Back in Singha Darbar, joint secretary Krishna Acharya says forests will actually thrive under federalism because elected governments will be closer to community forests, and thus have better oversight over its protection. In theory, that makes sense. But activists argue that stricter laws have never translated into conservation. Federalism has decentralised corruption, and the forests do not stand a chance. The reason Nepal’s community forestry program worked was because of local user committees. 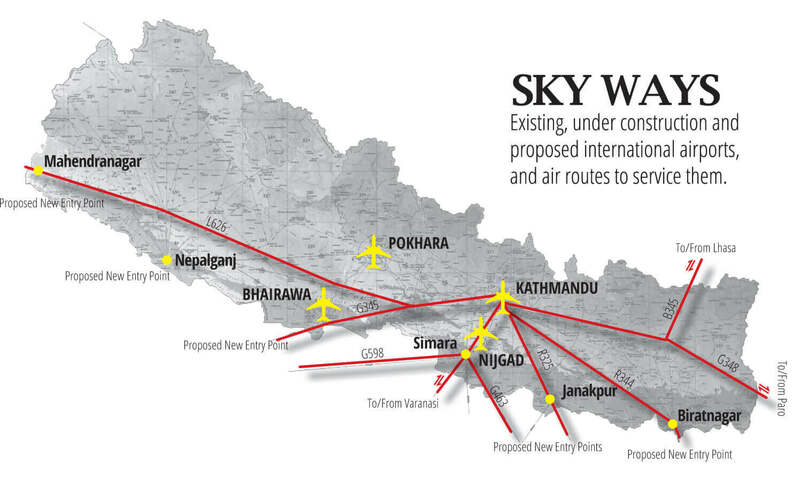 Transferring ownership and management to municipal or provincial councils, or interference from Kathmandu, will invite corruption and destruction of forests. Activists say such confusion over jurisdiction could wreck Nepal’s achievements in community-based forest conservation, and add that some things ought to be left alone. Paudel recommends that the government include local communities for consultation in decision making, because without user groups there will be no preservation, let alone sustainable management for economic benefits.